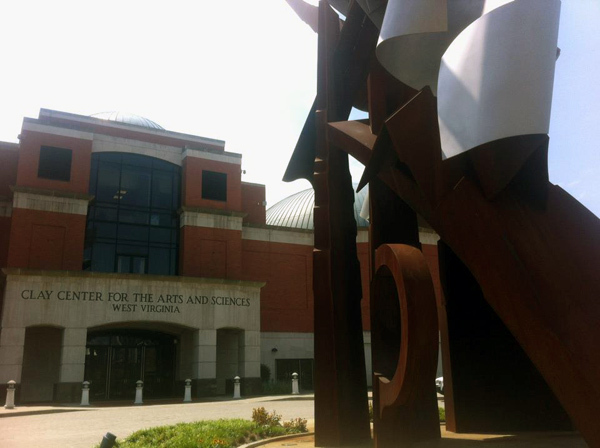 I am giving an artist talk tonight at the Clay Center for Art and Sciences in West Virginia. Pretty cool place in Charleston, WV. Well it’s 90 degrees but you know what I mean.